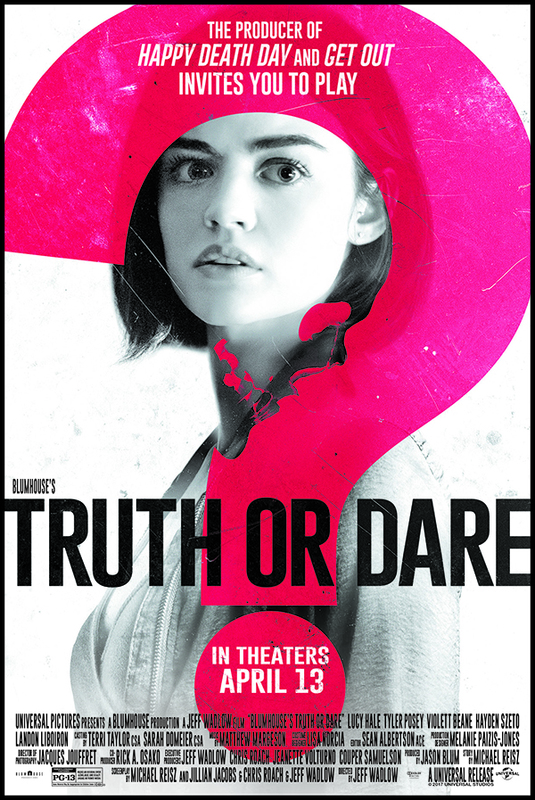 Enter For A Chance To Win Pass To See Truth or Dare on April 10th at 7:30 PM in San Antonio. 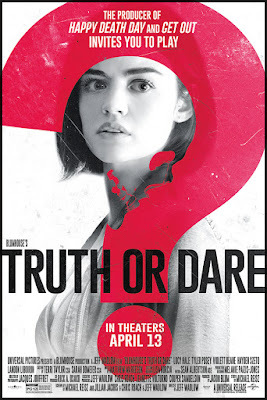 Lucy Hale (Pretty Little Liars) and Tyler Posey (Teen Wolf) lead the cast of Blumhouse’s Truth or Dare, a supernatural thriller from Blumhouse Productions (Happy Death Day, Get Out, Split). A harmless game of “Truth or Dare” among friends turns deadly when someone—or something—begins to punish those who tell a lie—or refuse the dare.